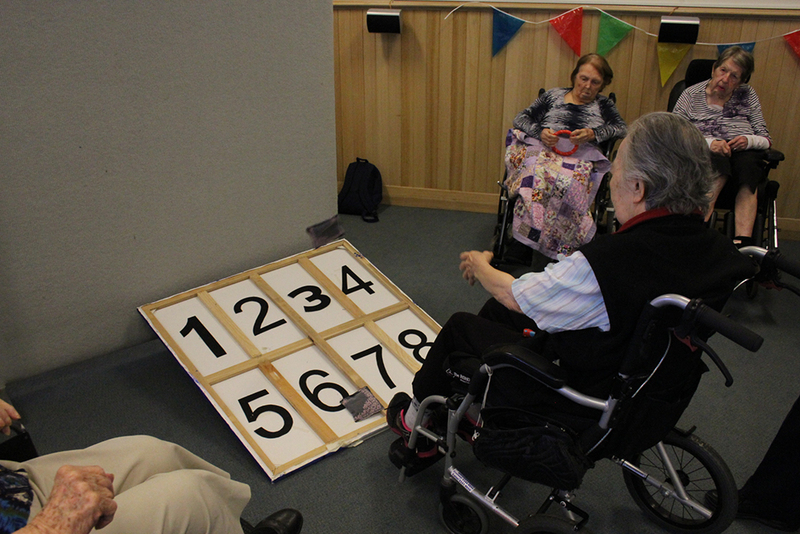 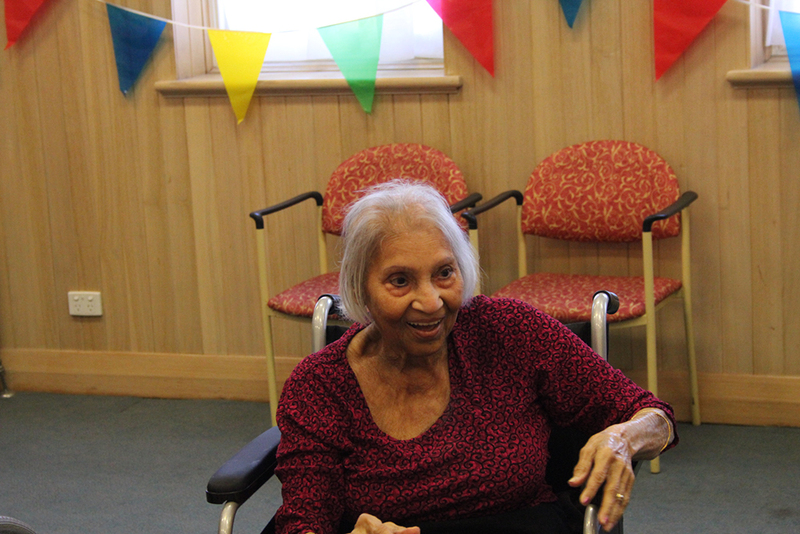 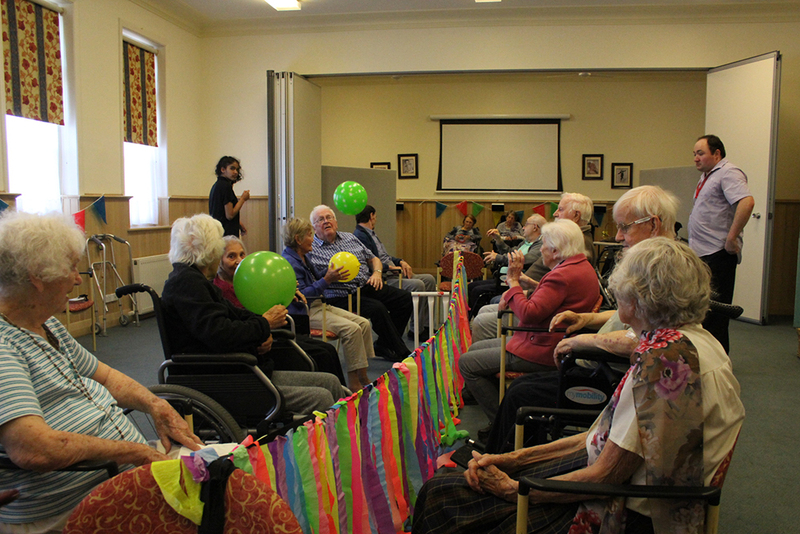 On Wednesday 11th April while the Commonwealth nations were competing in the Gold Coast in a variety of events on the sporting fields, Nazareth Care Camberwell held their own Commonwealth Games in the Jacaranda Room creatively decorated in the colours of the Commonwealth games. 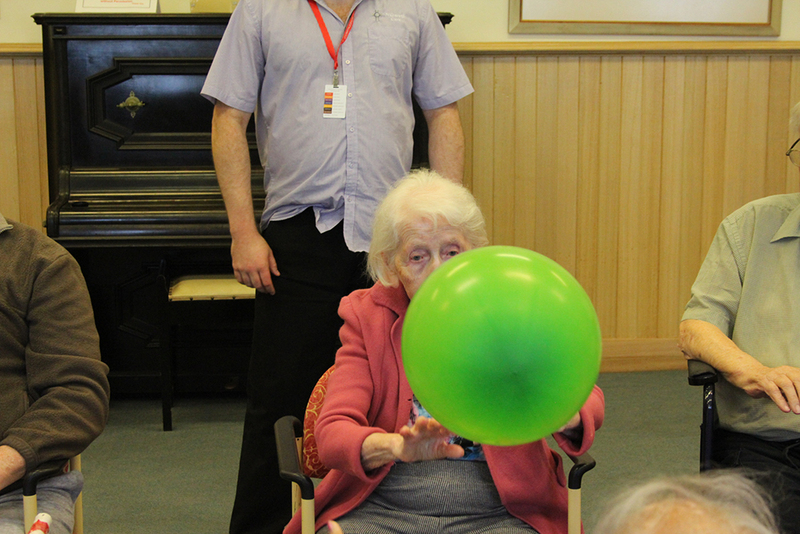 The residents competed enthusiastically in the ‘Balloon Volley Ball’ and ‘Shot Put’ events with a great display of competitiveness and laughter. 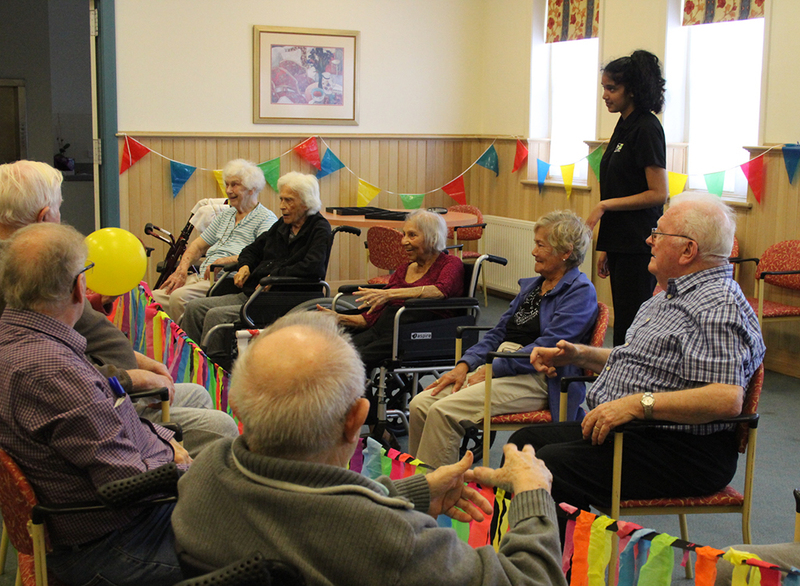 It was a colourful event to say the least with the residents awarded Gold and Silver Chocolate Medals. 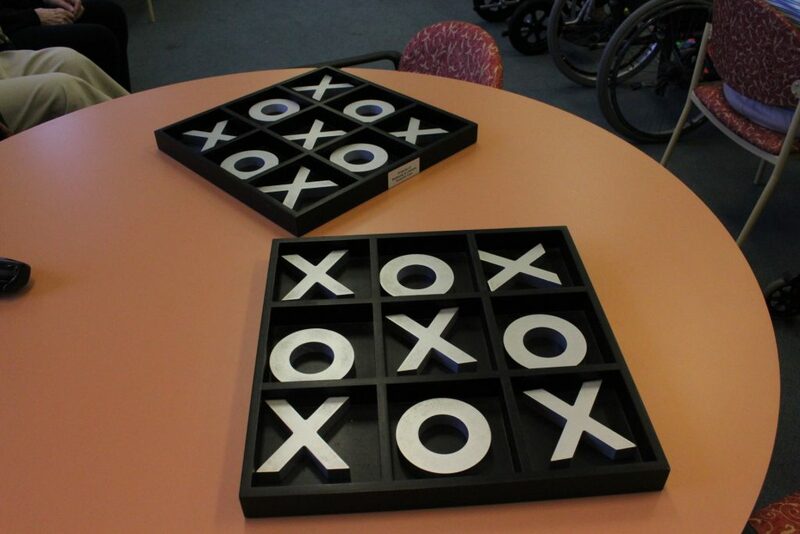 Aussie … Aussie … Aussie … Oi … Oi …Oi.